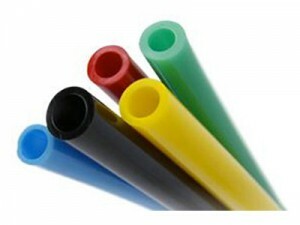 TPEs are a key material resource for hose and tubing. Tubing is incredibly useful for fluid and gas delivery; it is also often put under incredible stress – stress that can lead to warping, tearing and catastrophic failure if made from the wrong material. Fortunately, it is possible to build flexible tubing that can perform its necessary functions while still standing up to daily use. 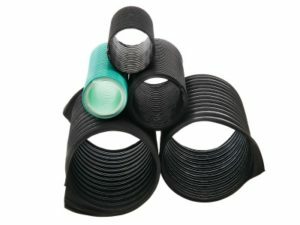 Doing so simply requires the right materials – and when it comes to the manufacture of flexible, rubbery tubing, nothing is better for the job than thermoplastics. Nothing is more flexible that our broad line of StarFlex® TPEs. These TPEs are readily available with a broad range of properties. Our StarFlex® line has what you need. Thermoplastics can fulfill a special role in the world of tubing. The elasticity of the substance can allow for the flexibility needed for rubbery tubing to work, while the thermal properties ensure that the tubing will not be bent out of shape by its usage. This makes TPE tubing particularly useful for the transmission of biopharmaceutical products, and for any other substance that requires both flexibility and shape retention. 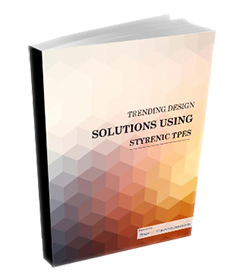 In facts, the utility of the substance has made it quite popular with many major manufacturers. It is perhaps because thermoplastics stability and utility that so many major manufacturers use the substance in their flexible tubing. 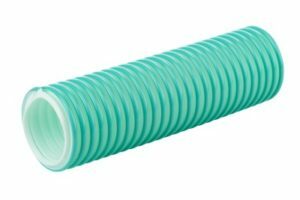 Thermoplastic elastomers are excellent choices for hose and tubing applications, providing elasticity that allows for the flexibility needed for rubbery tubing to work. TPE tubing can be made in a wide range of clarity and durometer, and its tensile strength provides superior resistance to tearing. Thermoplastic tubing can be particularly useful in many applications, both within the medical industry and without. So long as flexibility and durability are required in a product, this substance will find itself in widespread use. 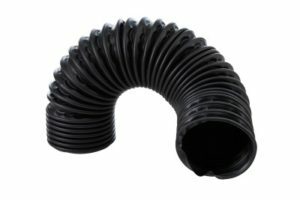 Should any manufacturer find itself in need of rubbery tubing that can stand up to repeated usage, thermoplastics will remain the material of choice.